Welcomed improvement or repeat of the first? 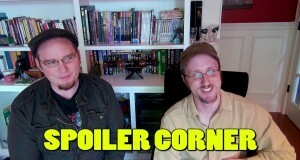 Spoilers! 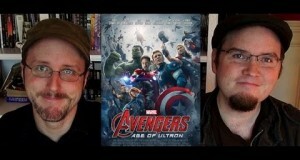 Doug and Rob talk about Avengers – Age of Ultron. 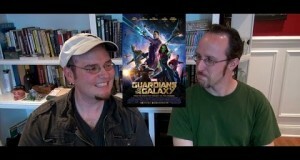 Wow, we surprisingly had a LOT to say about this one. 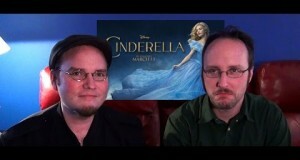 Doug and Rob review 2015’s Cinderella. Could it have been worse? Yes, but that’s the problem! 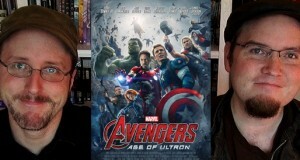 Better than Avengers or over-hyped? 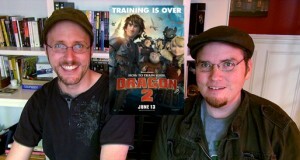 Or how to make millions at the box office. 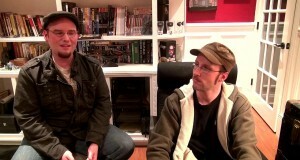 Doug and Rob Walker spoil the 2014 reboot of Godzilla on this episode of Sibling Rivalry. 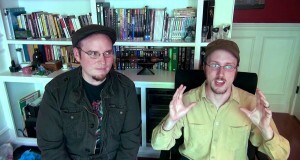 Doug and Rob Walker review the 2014 remake of Godzilla on this episode of Sibling Rivalry. Certainly a big one to talk about in this film. Was the Killing Joke That Bad? Is Juno Any Damn Good?